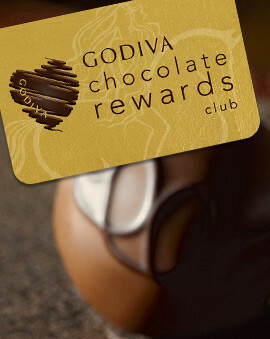 Nothing says love like an anniversary gift of rich, indulgent chocolate. Even More than Yesterday Book with Gold gift Box, 36 pc. Chocolate Biscuit Tin, Striped Tie Ribbon, 46 pc. Ring Tray with Signature Chocolate Truffles, 12 pc. The big day is coming and you are probably ready to mark the big occasion with an amazing gift that shows them you truly care. 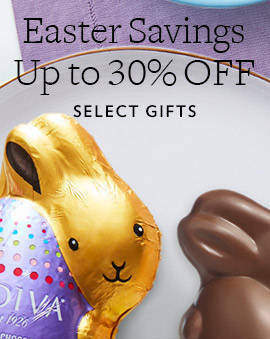 If you want to create a lasting memory of the occasion, it doesn't get any better than GODIVA chocolate. What better way to say that today is a day to enjoy and indulge than a box of chocolates as an anniversary gift. And when it's filled with the best milk and dark chocolate creations, you can't go wrong. When you pick out an anniversary gift box, make sure to pick something special. Whether it's their favorite type of chocolate candy or their favorite color, this is your time to make your gift more sentimental. And if you are ready to pull out all the stops, personalize the gift with a special message. No matter what you decide on, they will be extremely pleased to have the anniversary commemorated with the finest GODIVA chocolate and thankful for your sweet gesture. 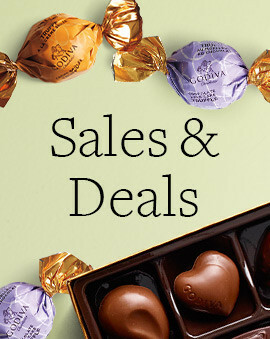 The best part of a GODIVA chocolate gift is that it's perfect for every occasion and recipient. 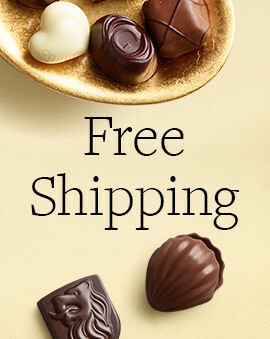 The gift of chocolate will be universally loved whether you give it to a boyfriend, a girlfriend, a husband, or a wife. The beautiful box adorned with a decorative ribbon means the gift is perfect to give as is. And if you can't be there with them for the anniversary, you can rest assured that the beautiful present will be just as amazing delivered straight to them. With so many delicious choices and the useful delivery option, you can make any anniversary unforgettable. 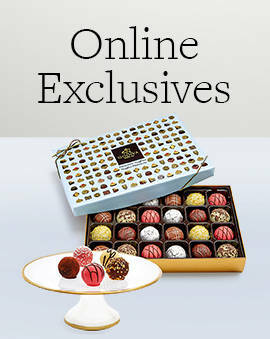 Whether it's your first anniversary or your 50th anniversary, GODIVA is a timeless gift.